President Muhammadu Buhari has issued a tern warning to vandals and saboteurs blowing up oil and gas installations, saying the full weight of the would be unleashed on them should they continue in their nefarious acts. The president said that the fate of the Boko haram insurgents in the hands of the Nigerian armed forces would their lot. 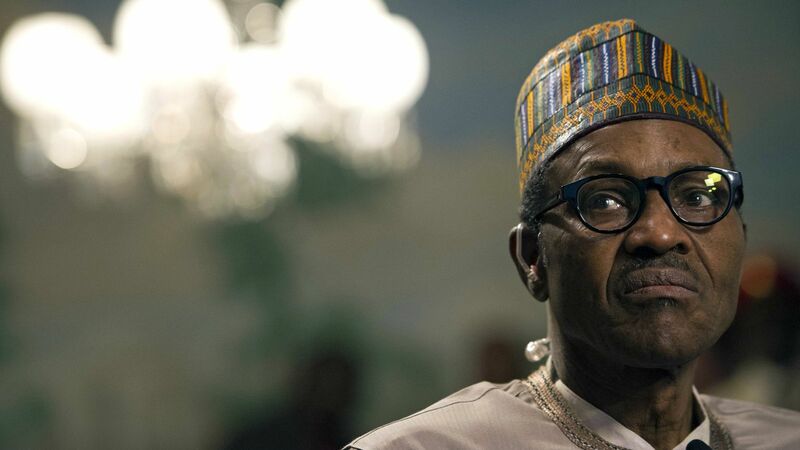 Speaking at a meeting with members of the Nigerian Community in China, President Buhari said that he would not relent in the fight against corruption. According to him, corruption was an arch-enemy of the nation which has destroyed the lives of many Nigerians. He said: “I ask for your support to make our vision of stamping out corruption a reality in the shortest possible time. Whoever is caught will not be spared. The government is still being dared, but those who are sensible should have learnt a lesson. Those who are mad, let them continue in their madness. “I am aware that in the last two weeks, the national grid collapsed a number of times. I hope this message will reach the vandals and saboteurs who are blowing up pipelines and installations. We will deal with them the way we dealt with Boko Haram,” the President declared. President Buhari assured the Nigerian Community that the Federal Government was working very hard to overcome current national challenges and deliver on its promise of a better Nigeria.